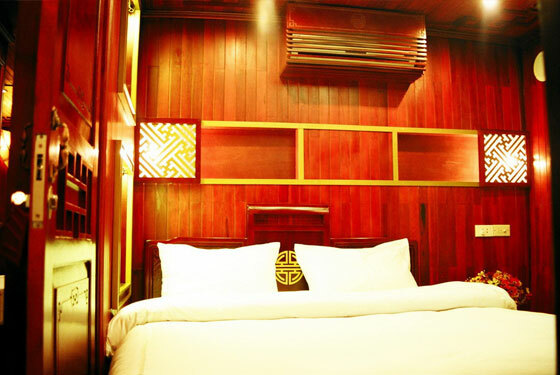 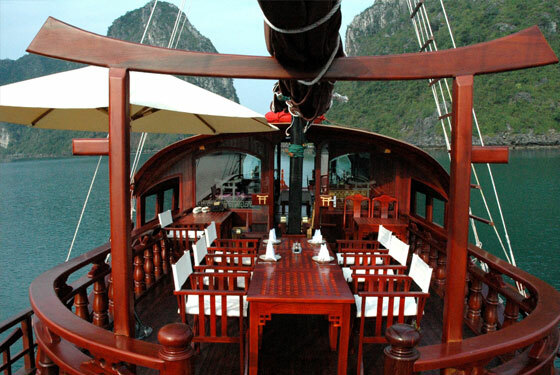 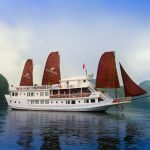 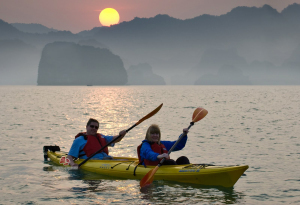 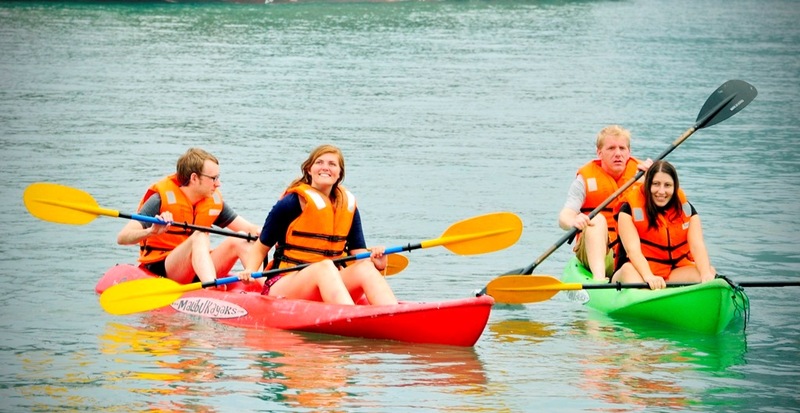 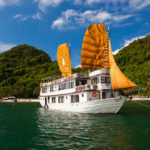 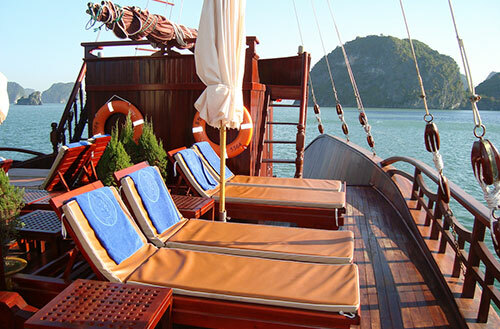 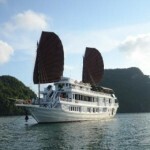 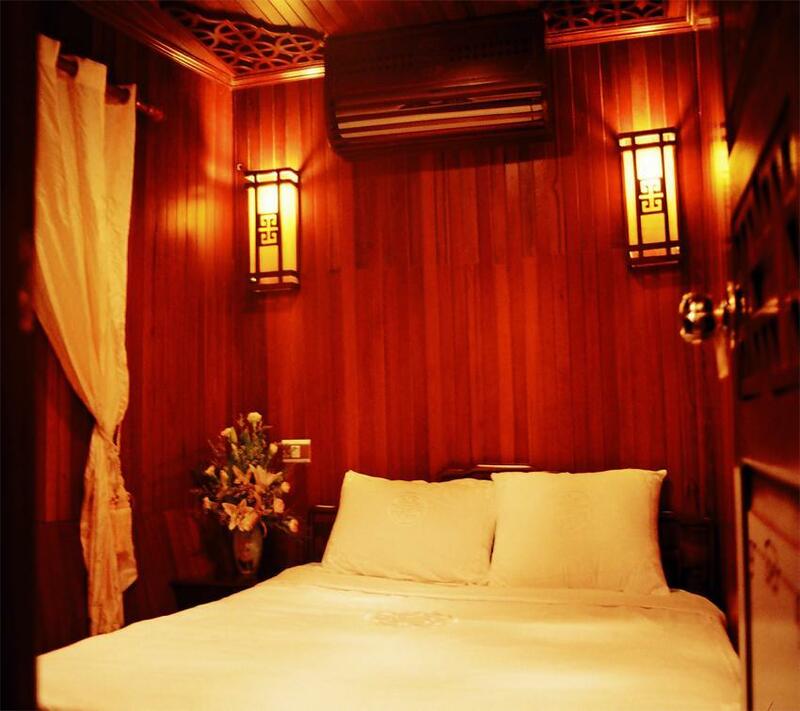 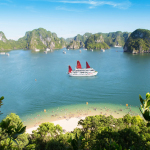 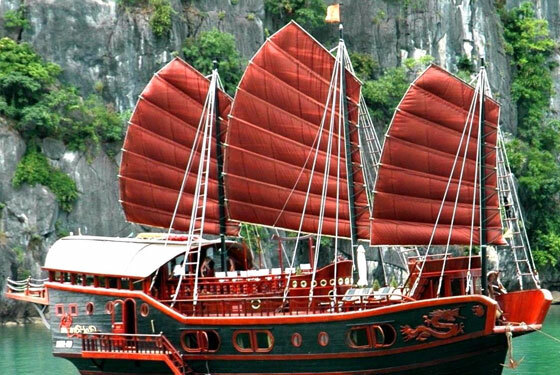 Red Dragon Cruise Halong Bay, named and designed after an authentic Chinese junk, the originalRed Dragon Cruise plied the rivers, seas and harbours of the Far East, from Singapore to northern China. 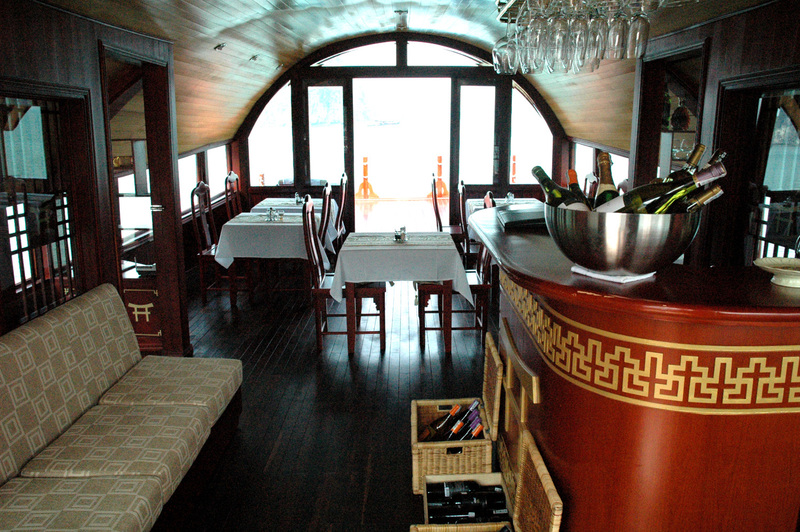 411.45 – 12.00 : Disembark. 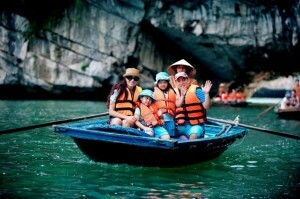 Drive to Yen Duc village in Dong Trieu province. Children at 10 years old and above: are considered as adults.